One of the terms bandied about a lot when we discuss balance patches is “power creep”, usually with some negative connotation. Assuming power creep is inherently bad is not necessarily a good assumption, but before we go into that, we should probably have a definition. Power creep in video games is usually defined as new content being more powerful or desirable than old content, making older content more or less redundant. If we look at a basic fantasy example, say in Dungeons & Dragons or WoW, let’s say the best sword in the game gives you a +2 bonus to your damage. A new expansion comes out and in it is a sword that gives you +3 bonus to your damage. If we look at card games like MtG, YuGiOh or Hearthstone, let’s say there’s a card with 3/3 stats with no extra effect that costs 3 mana. A new expansion comes out with 3/4 card that also costs 3 mana. These are clear cases of power creep. 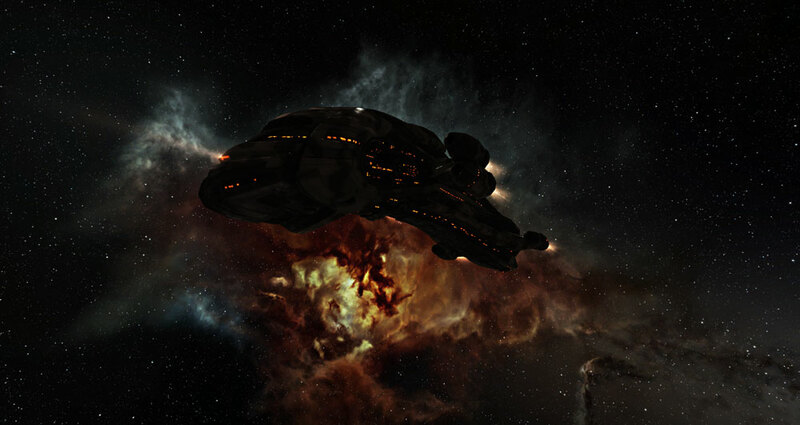 In New Eden, we can point to the recent battlecruiser rebalance as an example of power creep. All of the BCs are overall stronger than they were before the change. More broadly speaking, we can say that ships have tended to become faster and do more DPS as a general power creep. In most games there is usually some greater cost that comes with using more powerful items. Powerful cards cost more mana, better weapons are more difficult to find, better ships cost more ISK. If we plot cost against power and get a line of best fit, we get what is referred to as the power curve. Why is it a curve? Generally speaking, the EVE game designers avoid double cost = double power, but the how and why of that is a discussion for another article. If we plot all our different ingame items on this power curve, some will be slightly above the line, some will be slightly below, but generally speaking, a ship that is balanced will fall somewhere close to it. Now, ships aren’t directly comparable for the most part due to different strengths and roles, but we can say things like that the Svipul is very powerful for its cost compared to the other T3Ds, and that the Corax is less powerful for its cost compared to the Talwar. Power should not just be raw stats, it’s also general usefulness and utility, how “good”, broadly speaking, the ship is. You shouldn’t be comparing two specific data points and imagining a 1v1 between them. It’s important to remember that ISK or mana or whatever the primary cost may be, is not the only factor in determining where each item falls on the power curve. Risk and secondary costs are also factors. If you consider a card game, on the face of it, two 2 mana cards with 3/3 stats are equal to one card with 6/6 stats costing 6 mana. Same costs for same stats right? Wrong. The first case costs you two draws instead of one (draw power and deck space being an important factor in card games), the 6/6 isn’t killed by a AoE spell that does at most 5 damage, but the two 3/3s get to split their damage over two targets. We also have interactions with other cards to consider. If we look at Hearthstone, there is a 3-mana card called “Big Game Hunter” which, when you play it, automatically kills a card with 7 or higher attack. Unsurprisingly, it is a staple card in many decks and as a result, all cards with 7 attack or higher are weaker purely by BGHs existence. In EVE, we can analogise this to shield battleship fleets. They are, compared to many other fleet comps, exceptionally powerful in basic terms of DPS and tank, as well as being very pilot-efficient, but the pure fact that bombers exist lowers their power rating to below the curve. 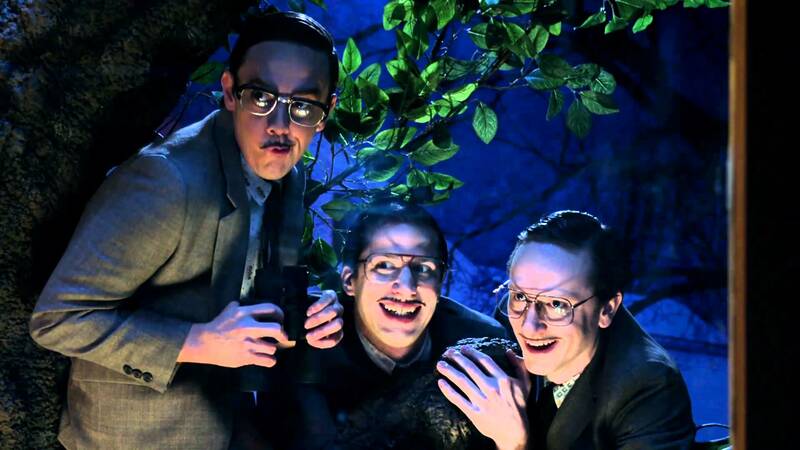 Anyway, back to creep. Another reasonable definition of power creep would be if a new set of points appear on the graph (or a set of current data points changed) such that they fall above the current power curve, thus raising the average and leaving everything else lower and “worse” than before, even if its own stats have remained the same. Is power creep a bad thing? Let’s say you’re a game developer producing new content for your game. You want that content to be exciting. You want people to look at that content and go WOW. You want that content to excite your current players, bring back old ones and encourage new ones to join. Therefore, at the most basic level, this content needs to have some use. If CCP released a Merlin but without the resist bonus or any turret slots that would not be useful or exciting. This new content must have a reason to be used, and moreover have a reason for people to be excited about using it. It needs to either allow players to do a brand new thing, or do an old thing in a new way. You want your players to be posting “OMGWTF I AM SO EXCITED” all over le reddit and whichever community sites they happen to post to. You also (hopefully) love your game and just like doing awesome stuff with it. Can you see where I’m going with this? At best, new content is going to move in on the design space of old content. Let’s say 1000 players play your game and do three things a day. That’s 3000 interactions with your current content. If your players use the new content, the same interactions are going to be taken from the old content onto the new content. In an ideal world all new content would be perfectly balanced, but in practice that’s virtually impossible. The only time alarm bells should be going off is when this content renders previous content absolutely obsolete. The pre-nerf Orthrus for example (and still strongly post-nerf) is THE kitey frig-killer. Back when I started playing that crown belonged to the Cynabal. The Cynabal still found a place in some artillery fleets a la Black Legion, but the space it occupied in the game and in our minds was greatly reduced. CCP have a really interesting way of dealing with these issues in my book. They periodically rebalance, not to aim for absolute perfection in balance, but to make certain playstyles ever so slightly favoured if you min-max, while everything remains viable. 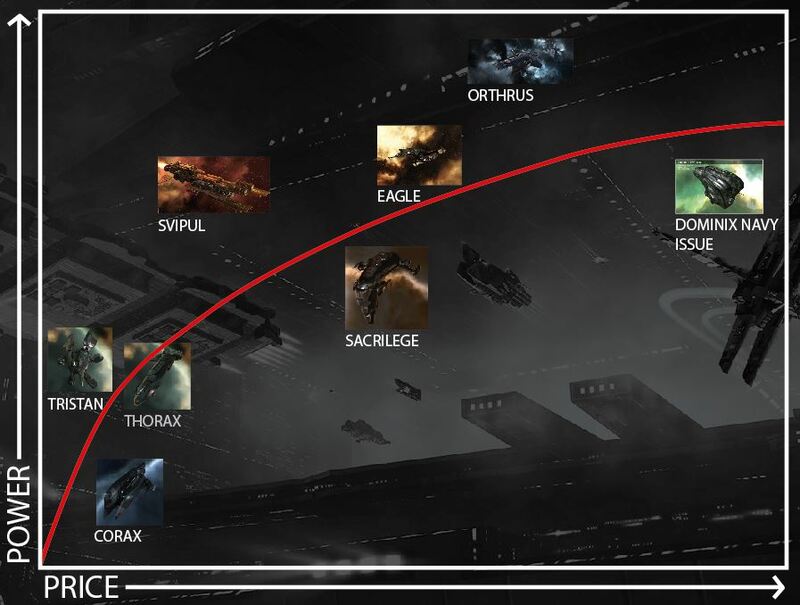 I’m not saying they’re always successful, but look at the development of fleet doctrines in nullsec; every year or so we see a new set of doctrines come out as minor game changes shift the scales to slightly to favour a certain weapon system or ship class. This gives variety to our gameplay, along with the constant patches and rebalancing. Another way is brand new mechanics. Even if they are numerically incomparable, such as the MJFG of the crazy new command destroyers, they still affect and move the power curve. Is there anti-power creep? Should I care about it at all? Yes, but don’t panic. Nerfs are far less exciting announcements than buffs for the average player, but it does happen. A recent example would be the nerfing of raw EHP on T3 cruisers, bringing that class back down, closer to the power curve. An older one could be the series of nano-nerfs before I started playing, removing the stacking of MWDs for ridiculous speeds. Any broad nerfs reduce the average power of a lot of ships, meaning the power curve itself is lowered, thereby increasing the relative power of everything untouched, or touched more gently by the nerfs. The important thing about the power curve is that it doesn’t actually matter where it’s placed, as long as all the points on the graph don’t vary from it too much and new content doesn’t pull the curve too much higher, leaving all other ships behind. If I told you I had NDA knowledge from my time in Iceland that CCP were introducing a ship tomorrow with 1.5k EHP, doing 10 DPS out to 2 km at cost of 100m, you’d laugh. If we played a game where most ships did 1 DPS with 0.2k EHP for 500m, it would be ridiculously overpowered. The old idiom “everything is relative” (which is sloppy and disgusting most of the time people use it), actually applies rather well to this subject matter. Yes, ships are getting faster, DPS numbers are getting higher, but what’s important is where it leaves the ships untouched (or less touched) by the changes. This is why as Fozzie, Rise and other CCPers go through revamping every hull and module, it’s a job that will never truly be completed. Repeated tweaks and new mechanics to keep the game ever changing and interesting is one of the greatest strengths of a game like EVE. It is in itself new content, even if you can’t always point to a brand new ingame item. To use a completely awful analogy, new content is like having more and more extravagant pets, you just have to make sure that you give the goat a Glock so that the tiger doesn’t eat it while you’re not looking. Well, maybe a bat with a spike in it. Balance, right?